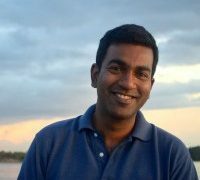 Sujit Sivasundaram is the Director of the Centre of South Asian Studies, Reader in the Faculty of History and a Fellow of Gonville and Caius College. He works on the Indo-Pacific world, with a deep commitment to South and Southeast Asia and the Indian Ocean. His last book was 'Islanded', on the makings of Sri Lanka. He is co-editor of 'The Historical Journal' and a Councillor of the Royal Historical Society. Edward Anderson became Smuts Research Fellow in Commonwealth Studies in 2015. He is also a a Fellow of the Royal Asiatic Society, and a member of the Executive Council of the British Association of South Asian Studies. 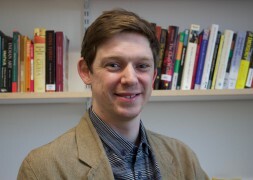 Dr Patrick Clibbens is a Teaching Associate in South Asian Studies in the Department of Politics and International Studies and is based at the Centre. 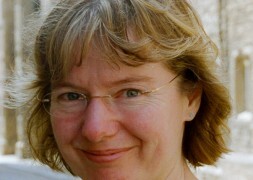 Rachel Rowe is the Smuts Librarian for South Asian and Commonwealth Studies. She is Librarian of the Centre of South Asian Studies and the Royal Commonwealth Society collections in the University Library. She usually works in the Centre of South Asian Studies on Mondays, Tuesdays and Friday afternoons. 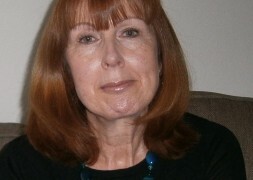 Barbara Roe is the Centre's Administrator and also oversees the running of the MPhil in Modern South Asian Studies. 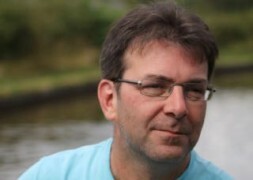 Kevin Greenbank is the Centre's Archivist. 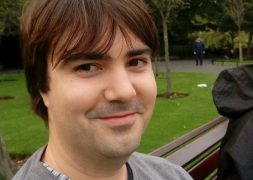 He has worked at the Centre since 1999, developing, in particular, the digital presentation of the archive collections.